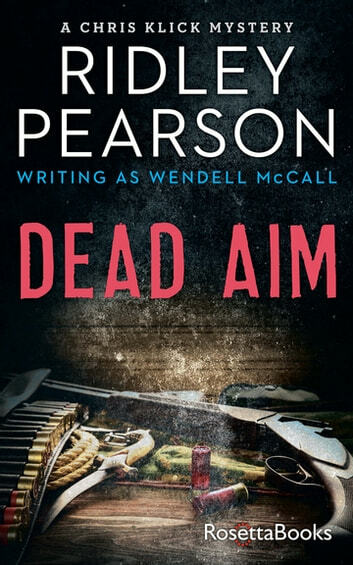 The “remarkable” first novel in the series starring an ex-musician and amateur sleuth in beautiful, rural Idaho, by the #1 New York Times–bestselling author (Kirkus Reviews). Chris Klick wants to get far away from his past in the fast-paced West Coast music industry. But trouble seems to find him even in the peaceful environs of Idaho. When a woman named Nicole Russell tells the amateur sleuth about her missing husband, missing Labrador, and missing fifty-thousand dollars, Klick’s suddenly up to his ears in mystery. Aided by his best friend, former basketball star Lyel, Klick pursues Nicole’s husband, dog, and lost cash in corrupt Snow Lake. But helping Nicole recover her money may mean losing everything . . . 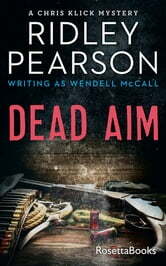 Originally published under the name Wendell McCall, this is the debut novel in the series featuring Chris Klick, full of wit, grit, and adventure.